Around this time of year, we are inundated with pumpkins- from pumpkin spice lattes to pumpkin chili. I actually enjoy pumpkin pie, pumpkin muffins and pumpkin spice lattes, but I do have my limits. I cannot fathom trying pumpkin chili or pumpkin soup. 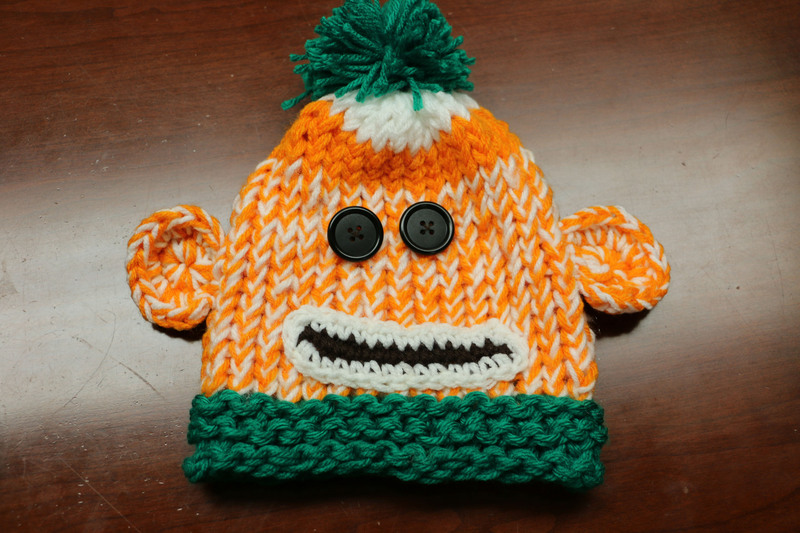 Anyways I thought we could use a pumpkin inspired sock monkey. Of course, you can use this pattern for any type of sock monkey, just change the colors and use your imagination! 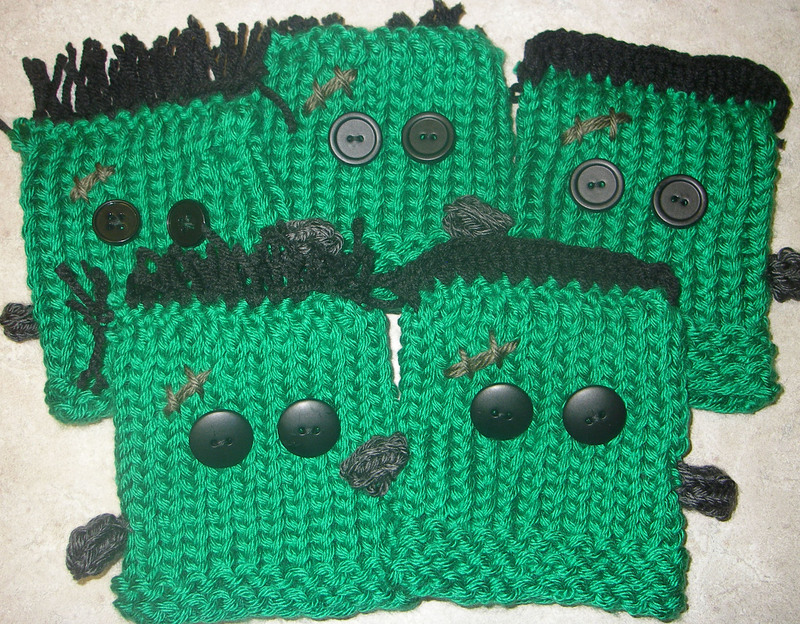 I have made a few different variations of the sock monkey as they were specially requested. 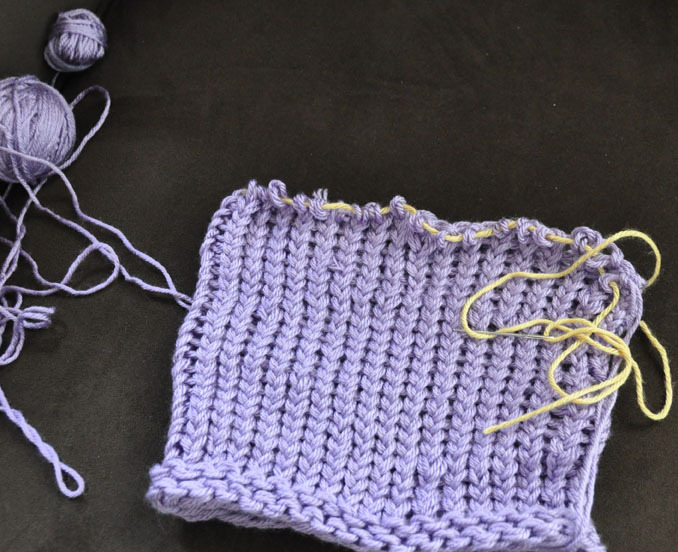 Earlier this year, we connected with a dear lady, Denise from LoomaHat (link), and she has been so supportive of Knitting Rays of Hope and our mission. We are so grateful for her and our friendship, that it is difficult to express as eloquently as I wish I could. 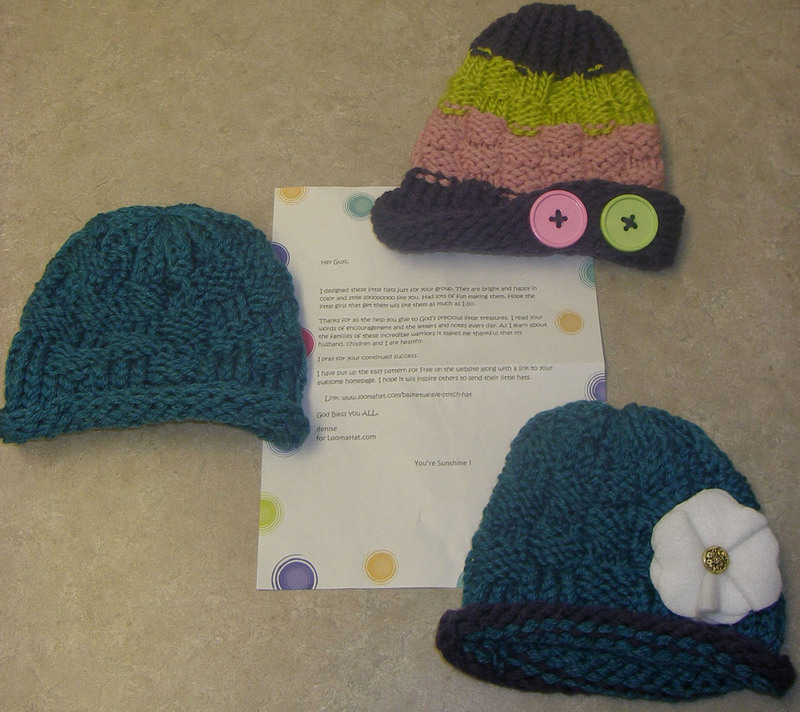 She has recently designed a hat just for us and donated these 3 lovely hats using her pattern. 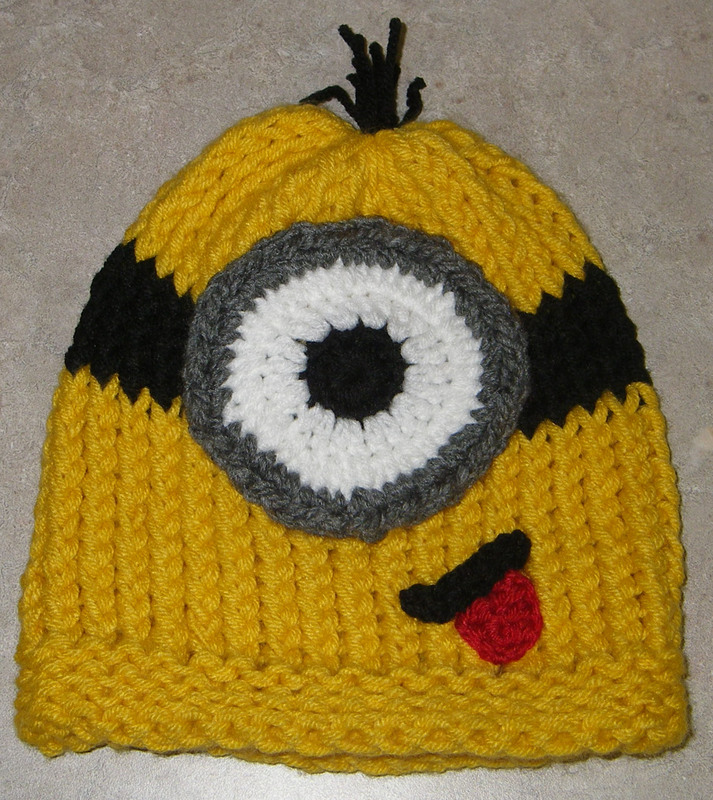 These hats will be loved by their recipients! 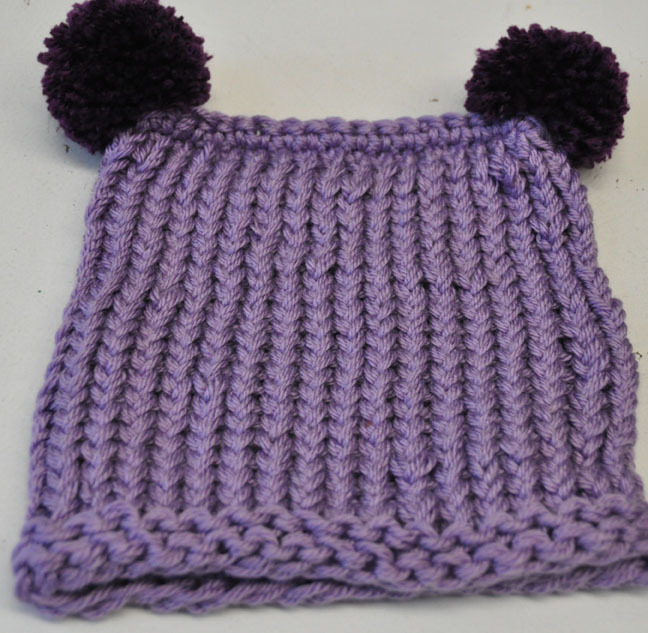 For the free pattern, please visit LoomaHat’s post on Basketweave Stitch Hat (link). She has been such a great supporter of helping to spread awareness for Knitting Rays of Hope. We have been featured numerous times on her blog and just would like to take an opportunity to show her some love back. 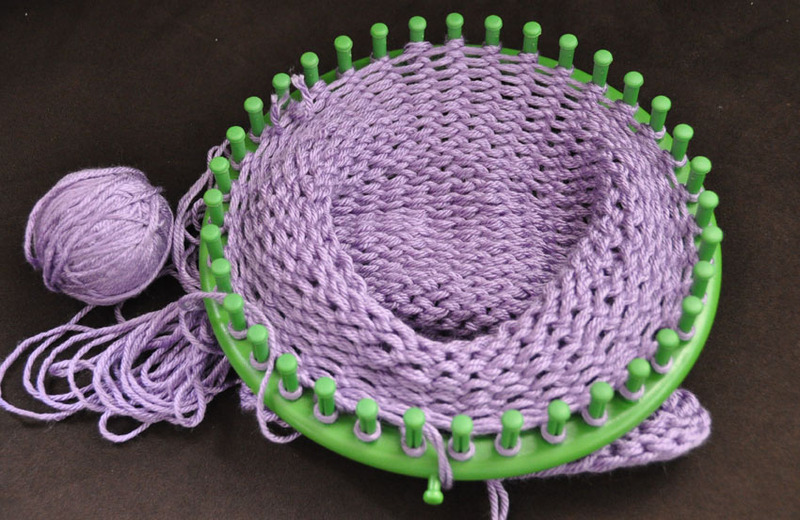 The Loomahat blog (link) has great tutorials and information for Loom Knitting. Please stop by. We are sure once you check the blog out, it will become one of your favorite bookmarks! Please let her know that your friends at Knitting Rays of Hope sent you. Thank you! Thank you! Thank you! Though “thank you” doesn’t seem enough, I hope you know how treasured your friendship is to us! 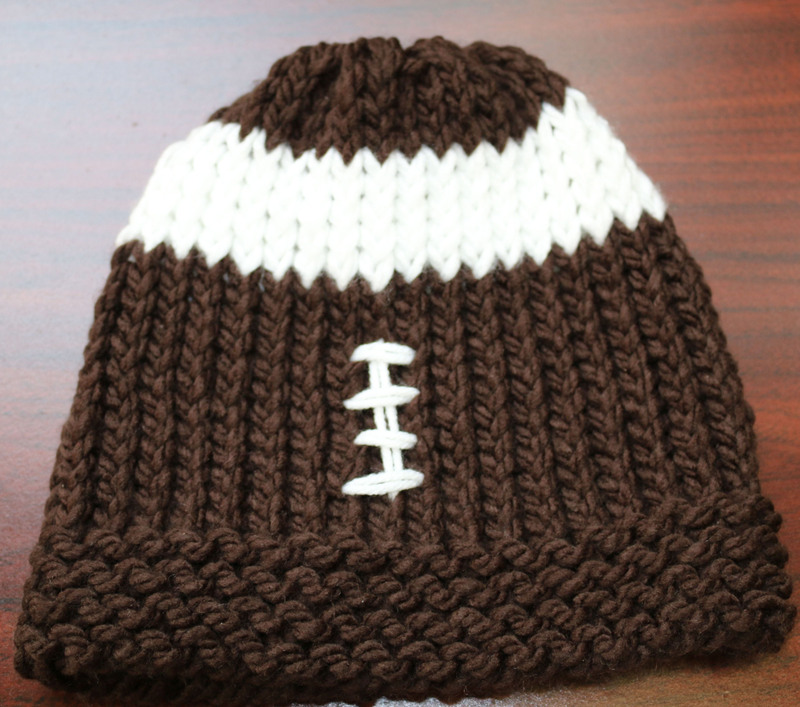 We have been frequently asked for patterns for our hats. Though we really don’t have or follow patterns, we have just been winging it, we discussed it thoroughly and agreed that it would be a good idea to try to start a list of patterns. We currently have 3 patterns available for you. We are quite new to documenting a pattern, so if anything is amiss, please let us know. 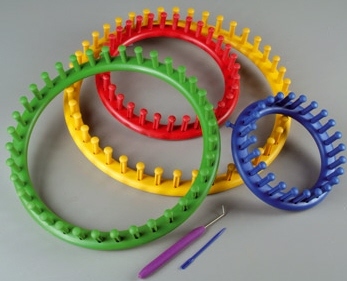 We will be glad to help and in turn, it will improve our pattern writing skills.